The correct mailing campaign makes all the difference. 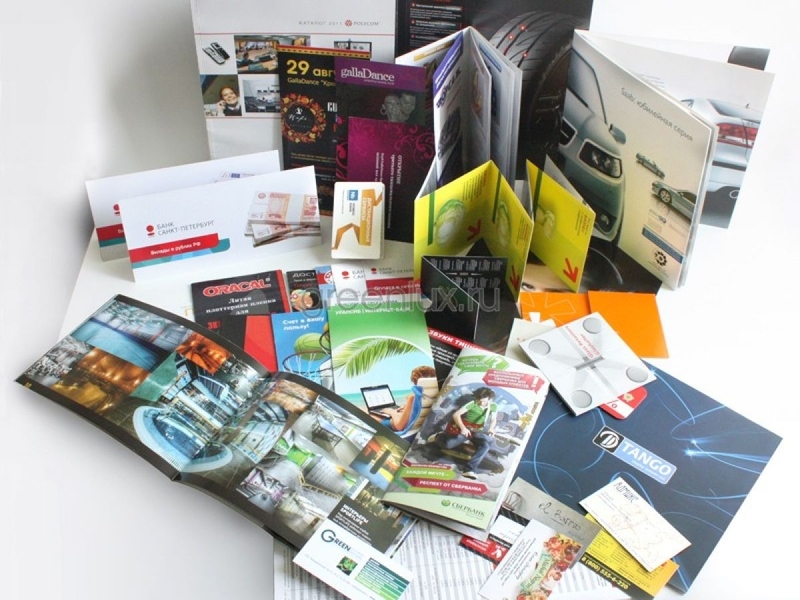 In a world of digital and screen overload Direct Mail gets your marketing message literally “into the hands” of your best customers and prospects. In short, Direct Mail works because it is “real”. Advantage has the knowledge, technology and production versatility to design, customize, create and cost-optimize your marketing mail production and distribution and bring improved ROI to your marketing budget. With over two decades of direct mail experience driving results in nearly every industry, Advantage has what it takes to help you tailor direct marketing campaigns that will bring your company more…more resources, more customers, more knowledge, and more profit!